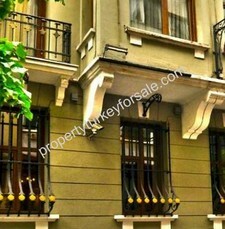 We analyse hotels in Turkey for sale under 3 main categories. Category one is large branded chain hotels for sale in Turkey in major cities such as Istanbul and Antalya. International hotel chains such as Hilton, Rixos, Kempinski, Marriott have all given their brands to hotel management companies in Turkey. These are generally 5 star operations with minimum 100 rooms (keys), indoor and outdoor swimming pools and other 5 star hotel facilities. Brand ownership and freehold ownership are usually divorced from each other with the brand owner charging a royalty fee, management company earning up to 20% of profits and freeholder earning the balance. 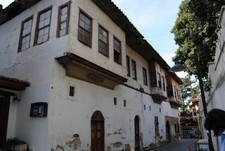 Our second category for Turkey hotels for sale is the emerging trend on boutique hotels and concept guest houses. These are usually owner managed and between 10 to 30 rooms (keys) with good food, friendly atmosphere and most importantly 'home away from home' concept. This is the rising trend among the more seasoned traveler in Turkey. 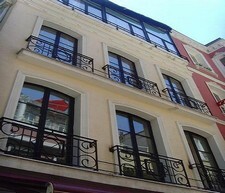 Small hotels and guest houses most often are large villas and real estate properties and not built as hotels. 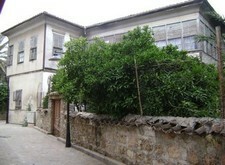 They are later converted as hotels or guest houses. 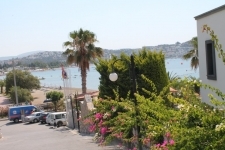 We have excellent examples of these in Bodrum, Fethiye, Kas, Kalkan and Antalya. We are seeing more and more people looking to retire in Turkey with a business under their belt that sustains their lifestyle. Managing a boutique hotel in Turkey seems to fit the bill for some. 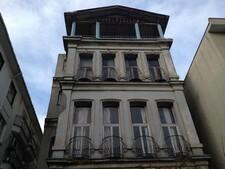 Our third category of hotels for sale in Turkey is what we call 'the stuck in the middle' hotels. These are 3 or 4 star hotels with 50-60 rooms. They are not suitable for professional hotel management companies to come on board, however, they are not boutique, family-managed establishments either. In our experience these types of hotels are the least viable business options and should be handled with care.